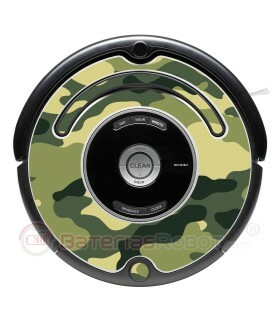 Texas, in your iRobot Roomba. 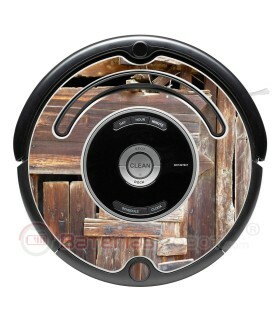 Turn your Roomba into a cowboy. 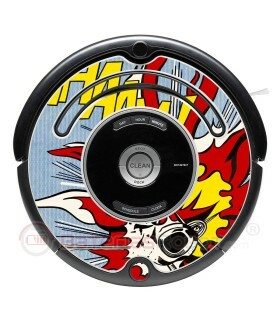 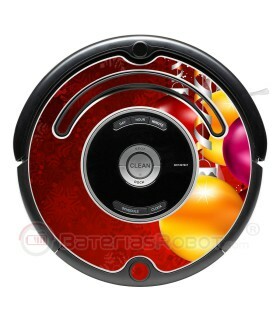 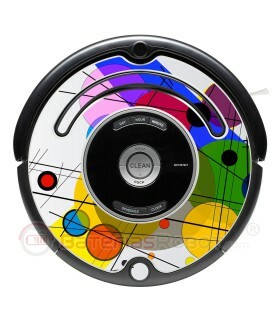 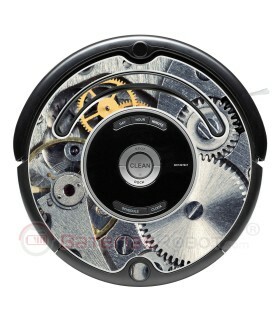 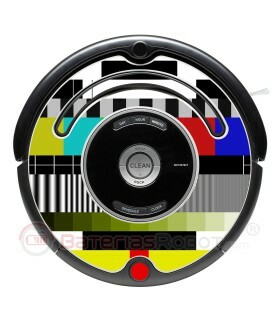 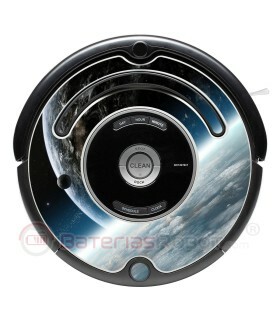 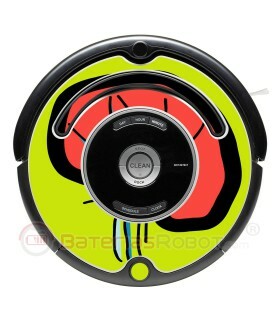 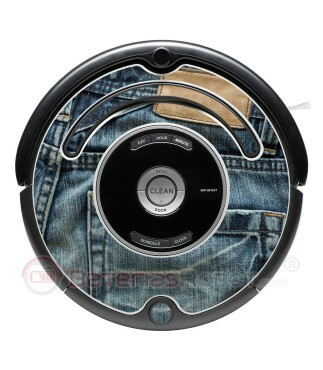 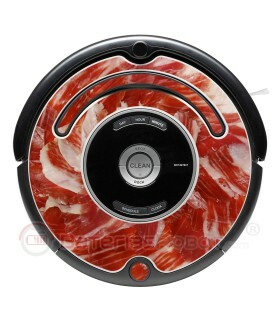 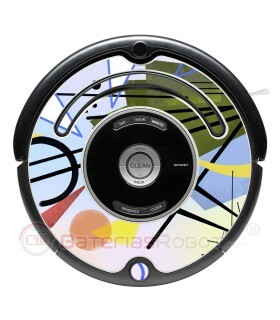 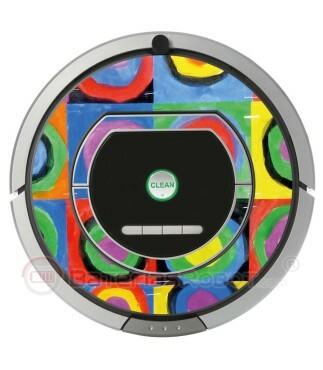 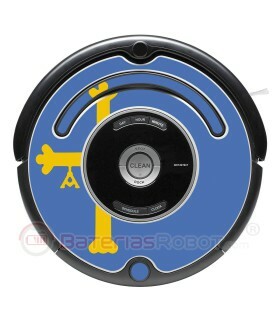 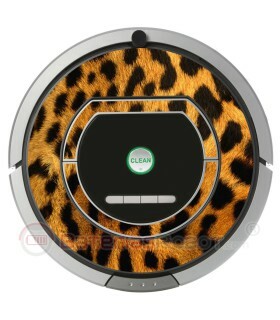 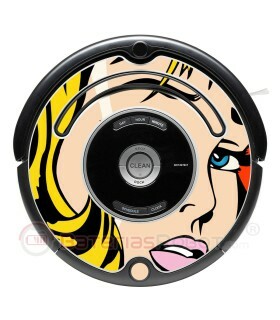 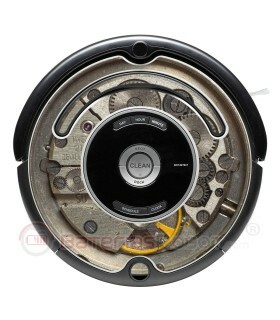 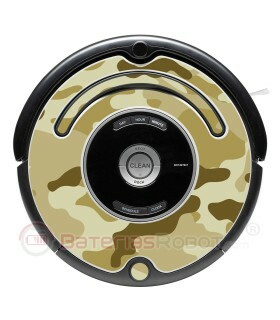 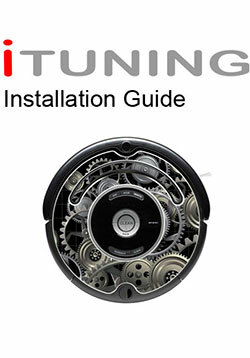 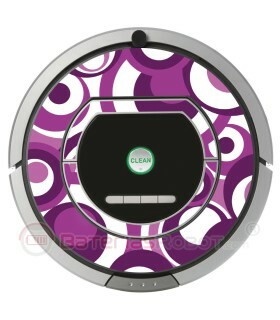 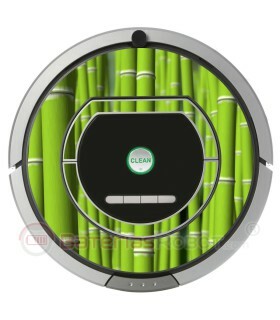 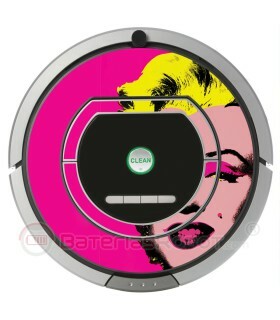 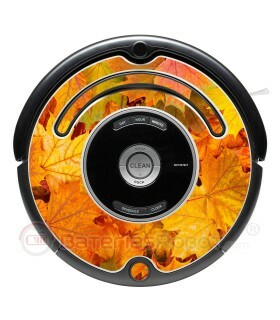 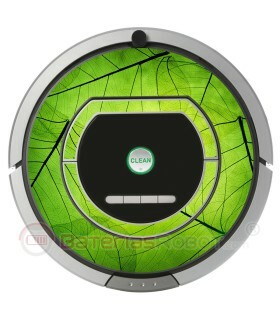 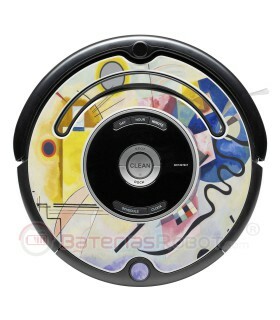 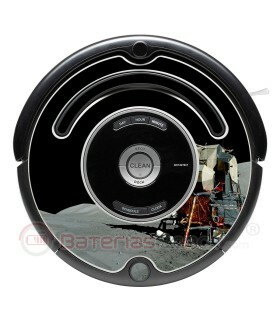 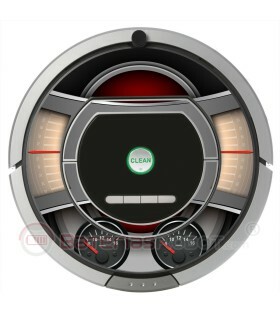 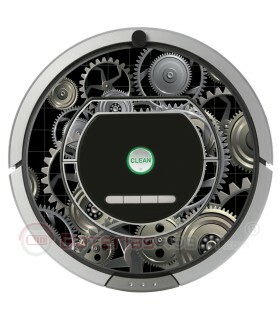 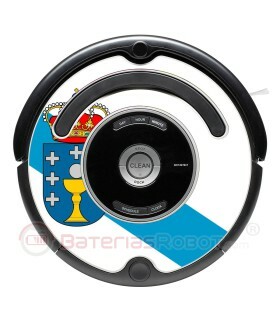 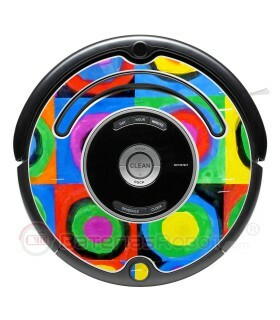 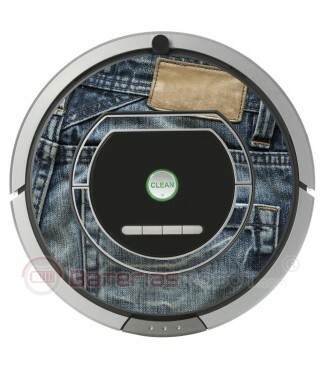 Compatible with all iRobot Roomba models from 500 & 600 series. 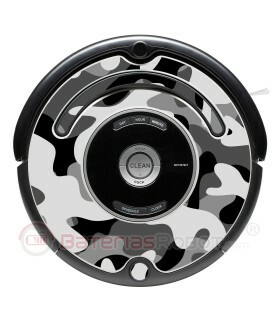 As well as all its variants with PET name, specially designed for pets. 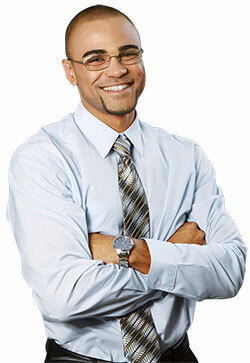 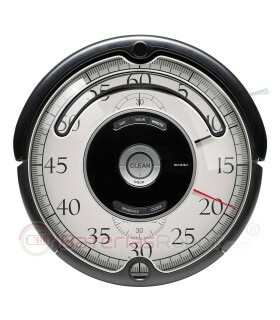 For example: 505, 510, 520, 530, 531, 532, 534, 535, 540, 550, 555, 560, 562, 563, 564, 580, 581, 600, 610, 625.